Large-bore target for long-distance bore applications such as stern tube and shaft bearing alignments on large ships. 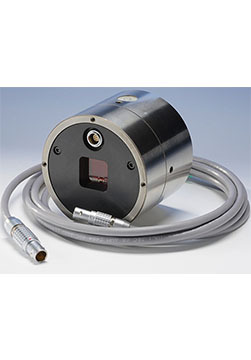 Has large measuring range with its 20x20 mm super-linear sensor. Up to 1 micron resolution and <1% measurement error.